The pairing of glass and brilliant stainless steel with hidden touch controls, make it ideal for any kitchen and will blend perfectly with other appliances. Perimeter Aspiration technology helps to achieve Top Performance by delivering more powerful efficent fume extraction plus it reduces noise. With dimmable LED lighting, users can adjust the brightness of the light to match other lighting in the room, which helps create the perfect atmosphere. 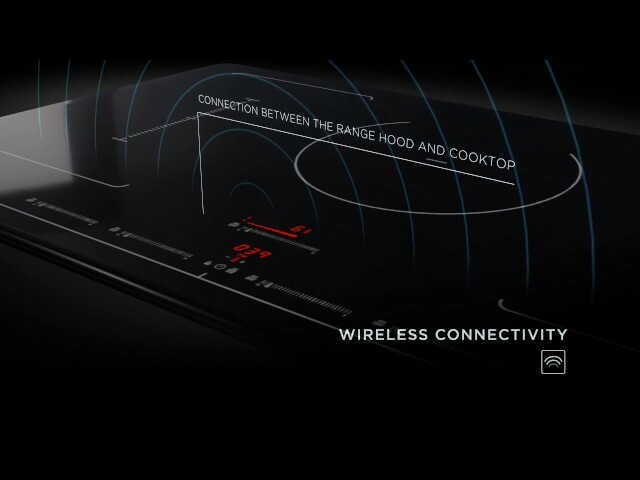 Most innovative of all, STONEY will operate automatically through a wireless technology that senses when the burner is turned on, plus constantly measures temperature and moisture. Data is analyzed and the hood self-adjusts to the optimum speed.